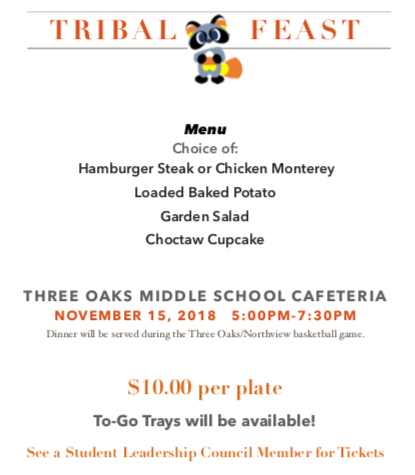 The TOMS Student Leadership Council will be hosting Tribal Feast during the Three Oaks vs. Northview Basketball game on Thursday, November 15th. Everyone is invited to attend. Tickets are $10 each and can be purchased from an SLC member or through the main office. Students in Dr. Alexander's 6th grade art class created beautiful zentangle designs. TOMS is thrilled to announce Parents and Advocates for Choctaws also known as PAC. PAC is a parent/teacher organization whose membership includes all parents, legal guardians, and staff at TOMS. We would love for you to join us! Team Reach code: TOMSPAC. Congratulations to the Cross Country team for their 8th place finish at the TMSAA Cross Country State Meet! We look forward to seeing all of our students on July 27th! Three Oaks students celebrated Red Nose Day in Mrs. Harrison's class. 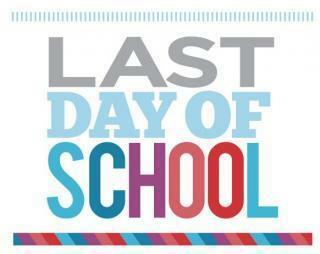 The last day of school is Friday, May 25th at 11:00!